The Grundfos WIN & EARN loyalty scheme has continued to gain in popularity since it launched in 2015. Today, there are more reasons to join, as we have now added even more products to the line-up. This means that you can now earn rewards on an extended range of twelve great product family groups that cover the range of solutions that are available from Grundfos for the many different pumping demands around the home from circulators, water boosters, macerators, condensate removal to drainage pumps. Once you have joined the scheme you can immediately start collecting points from participating pump purchases simply by scanning or entering the code you will find on the WIN & EARN stickers that are attached to the outside of all the participating pump boxes. 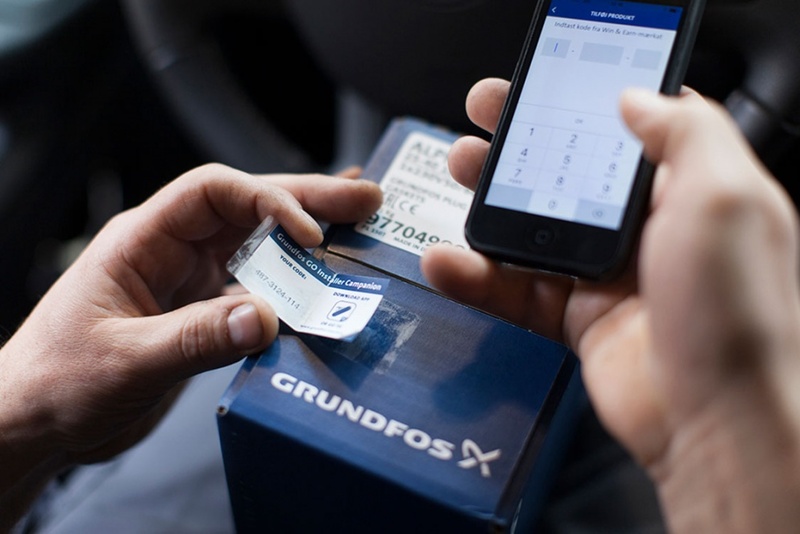 Being able to earn points from purchases across the diverse Grundfos range means that points will be accumulated even more quickly. These accumulated points can be redeemed either for Amazon vouchers, or a range of sports equipment, once the minimum threshold of 2,000 points has been reached. 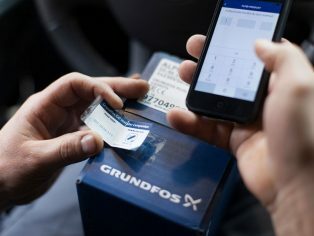 To get started simply download the Grundfos GO Install App or visit www.grundfos.co.uk/win and join this scheme, today because there are now dozens of good reasons to do so.